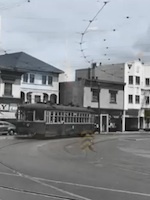 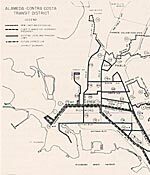 Voters created the Alameda-Contra Costa Transit District (AC Transit) in 1956 and subsequently approved a $16,500,000 bond issue in 1959 enabling the District to buy out the failing privately owned Key System Transit Lines. 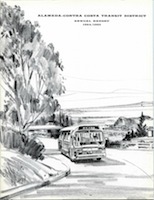 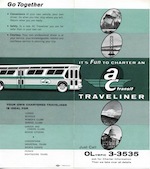 In October 1960, AC Transit’s service began. 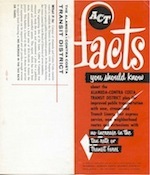 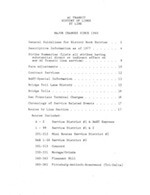 The new District built up the bus fleet with 250 new “transit liner” buses, extended service into new neighborhoods, created an intercity express bus network, and increased Bay Bridge bus service. 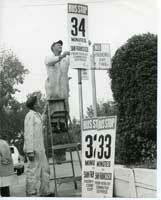 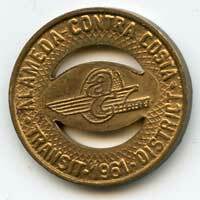 October 2010 marks the 50th anniversary of AC Transit bus service. 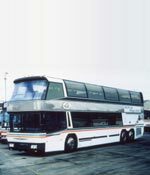 In the half century that AC Transit has been in operation, the District has expanded its service area considerably, expanded the types of services it offers, and become a leader in the use of alternative fuels. 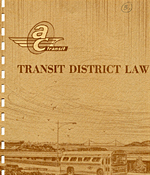 As at its inception, AC Transit is continually looking forward for better ways to move people.